Books, books, and MORE books were on the menu Saturday July 7th at the WCYR’s Bookshelf Book Fair! 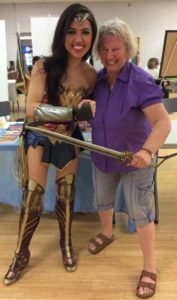 We had an absolutely fabulous day at the Lion’s Community Centre in Newmarket sharing our stories with wonderful readers. On the Stage Reading Lounge 14 local authors shared their words from Children’s books to Young Adult to the Paranormal, Historical, Non-fiction – just to name a few genres. 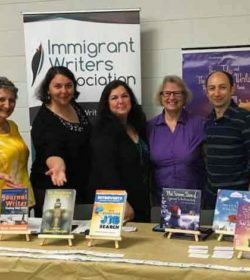 Award winning authors like Nina Munteanu, Douglas Smith, and Cryssa Bazos shared the stage with new writers from the Immigrant Writers Association and long-time Indie publishers just itching to share their words. 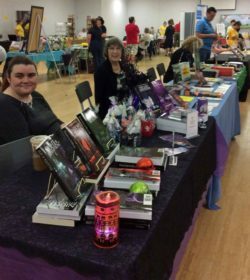 Inside the Community Centre from 9:00 a.m. to 2:00 p.m. over 40 local authors and reading-related artisans celebrated the awesomeness that is Canadian Authorship. 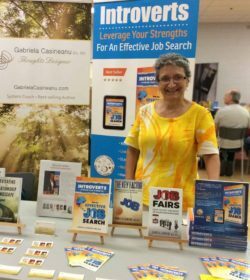 We not only had local visitors who frequent the Farmers Market, but also readers from far and wide across the GTA. 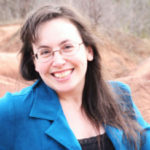 Every year The Bookshelf gets one step closer to achieving its goal of making local Canadian authors and publishers more accessible to more people. Celebrate the love of reading and have fun doing it! Thank you for organizing such a great event, MJ! Loved the activities that were scheduled at different moments, it made it fun as well. It was a wonderful day and I’m glad the IWA was able to spend it with us. Your group is very photogenic 🙂 Hope to see you next year! Thank you, MJ, for the wonderful introduction at the Reading Lounge. I really enjoyed reading to the kiddies! 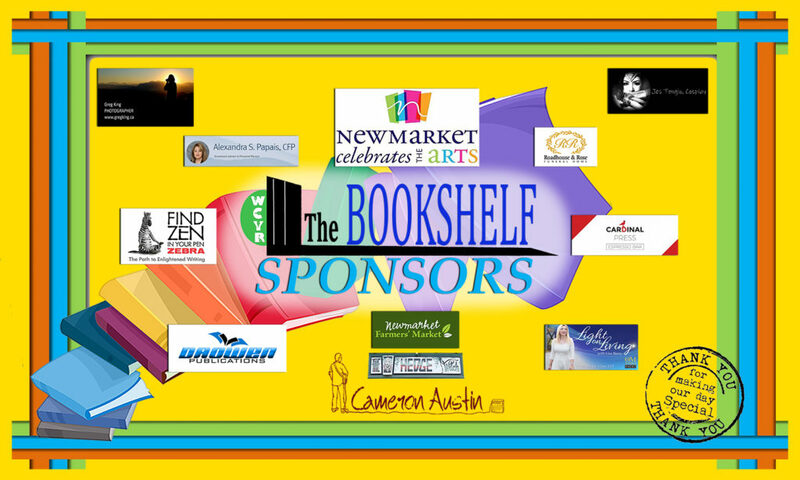 This was my first year participating in Bookshelf as an author, reader and vendor. A great learning experience! Thanks for all your diligent work organizing, coordinating, introducing and coaching. Looking forward to help make this a marquis event in York Region.